After crossing the Bay of Biscay from France to Spain, we entered a region that some sailors sail past hardly without stopping. Since our mindset is to see & explore, we made no exception here. 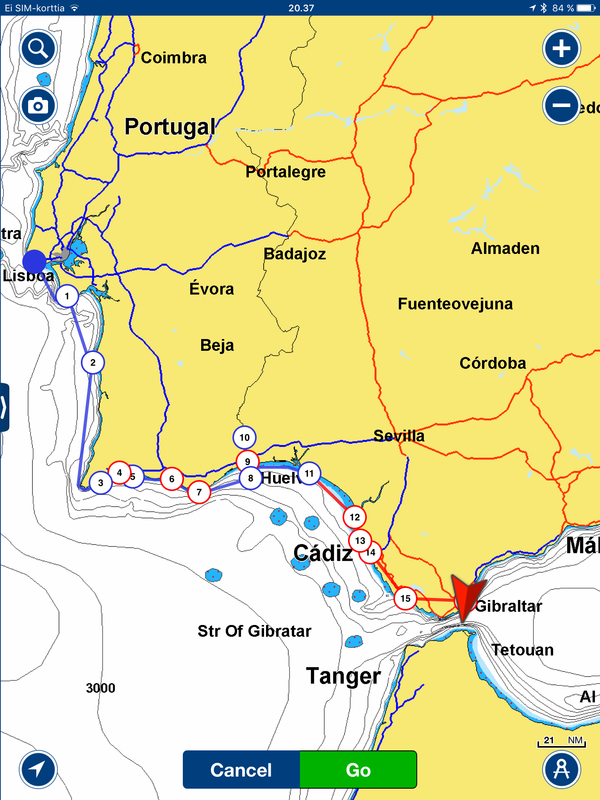 Here’s our sailing route from Cedeira (North Spain) to Gibraltar in two parts. 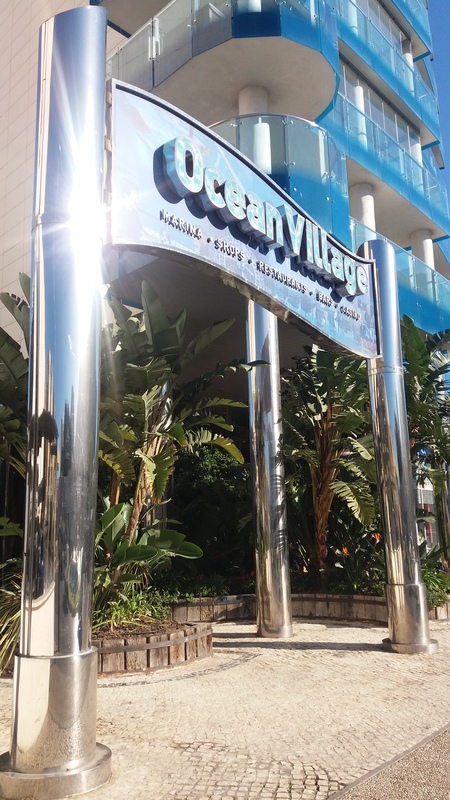 Places marked with * where somehow special and we can recommend them to fellow sailors. Places where we anchored are marked, in others we stayed in a marina. The best what Galicia can offer for a sailor is definitely the rias. The headlands shelter the rias from the Atlantic swell & winds and therefore provide excellent places to anchor. For nature lovers, rural Galicia is a treat of pure nature and breathtaking landscape. After visiting Galicia, whenever I sense the scent of eucalyptus, my mind travels back there. 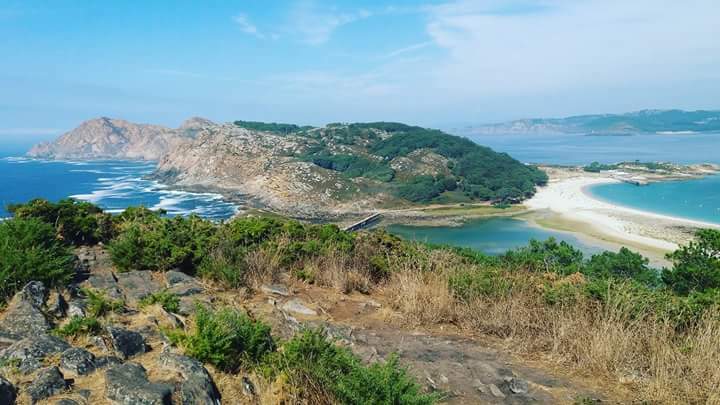 Especially one place in Galicia was over and above others: the nature reserve of Islas Cies. Don’t miss these islands if you sail these waters. 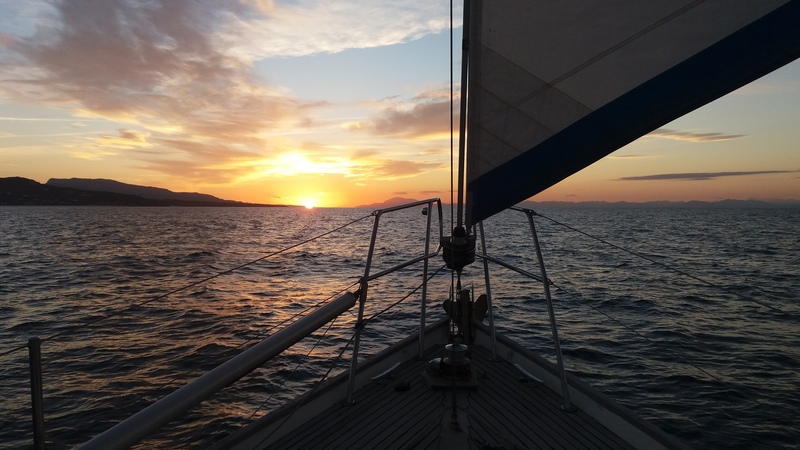 However, there are solid reasons why sailors skip Galicia and Atlantic Portugal. After the wonderful Galician rias, the Atlantic Portugal is a bit boring. 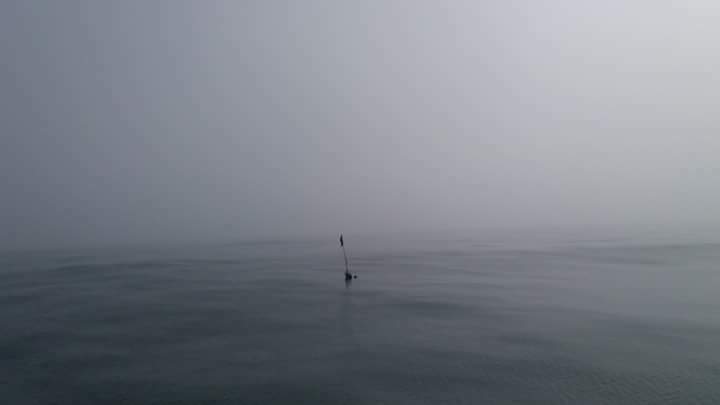 It is uninteresting sandy shoreline without places to anchor, everlasting Atlantic swell, oftentimes fog, countless fishing nets to avoid and only limited number of harbours. Almost all of the harbours are situated in river deltas which means strong currents and accurate calculation of tides if you wish to enter. You can skip all of this by hoisting the sails in Galicia and sailing directly to south without stopping. You will find yourself in Cascais within 3-4 days. In Algarve we finally found summer. We enjoyed lazy days of swimming and daytime naps in the hammock. We sailed short distances and anchored when it was possible. 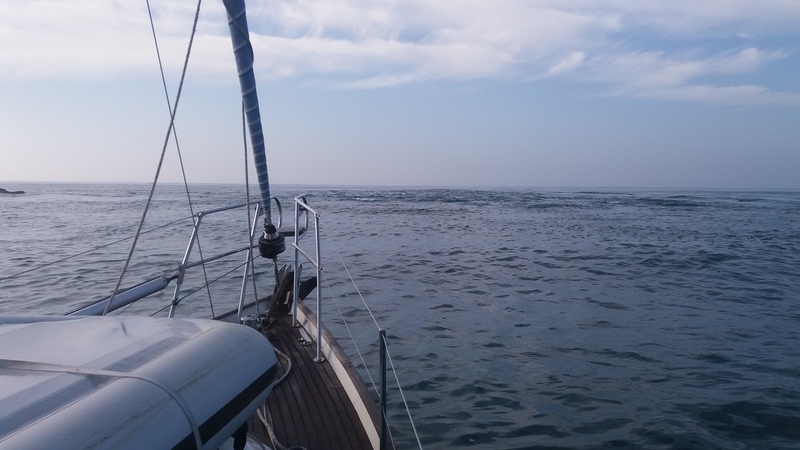 The Algarve waters are easy to sail with no swell and light winds. As we continued to sail towards Mediterranean, we felt we wanted to stop somewhere for a little longer even though one can sail here year around. In every place where we went to, we asked ourselves if it feels like home, could this be a good place for us? In late autumn, we seriously considered staying in Ayamonte and in Cadiz. 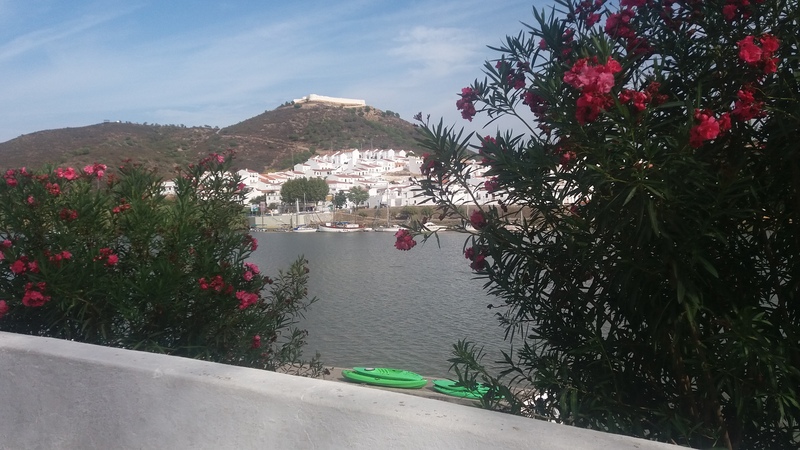 Before that, we almost decided to stay for the winter anchored in Rio Guadiana, Sanlucar/Alcoutim, at the border of Spain and Portugal. In here lives a small community of people in boats and in the villages on both sides of the river. The place appealed to us with its’ slower rhythm of life and the simplicity of it all. But something made us keep on sailing. 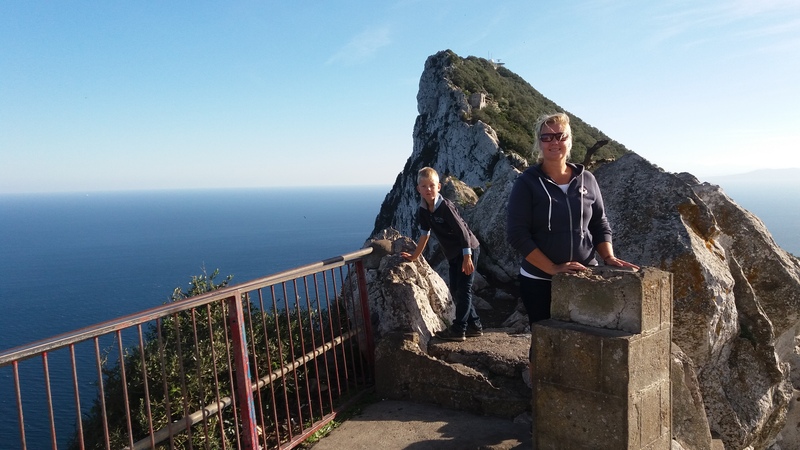 When we arrived to Gibraltar in late November, we knew almost immediately that we had found our place. 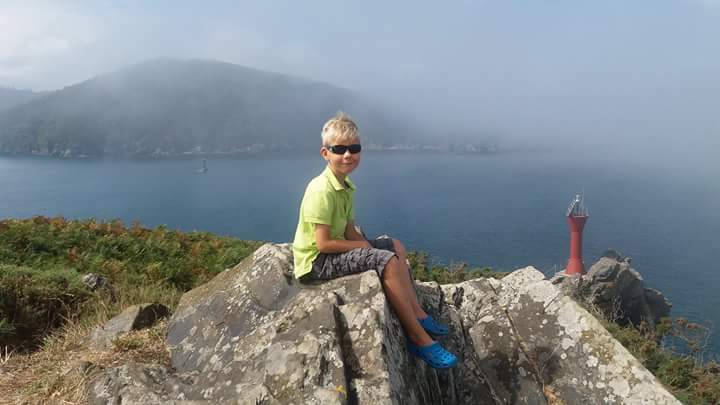 In less than a week we had organised a long term berth for our boat from the Ocean Village, English classes for Anton, gym membership for Sanna and mountain biking for Saku. Everything just worked out really easily. Maybe it is the English language, maybe it is the more familiar English culture, we don’t know but we really like it here in Gibraltar. And whenever we start to miss Spain, we just jump on our bikes, cross the airport runway and in 10 minutes we are in La Linea, Spain, eating tapas. This was the last bit of our sailing season 2016. 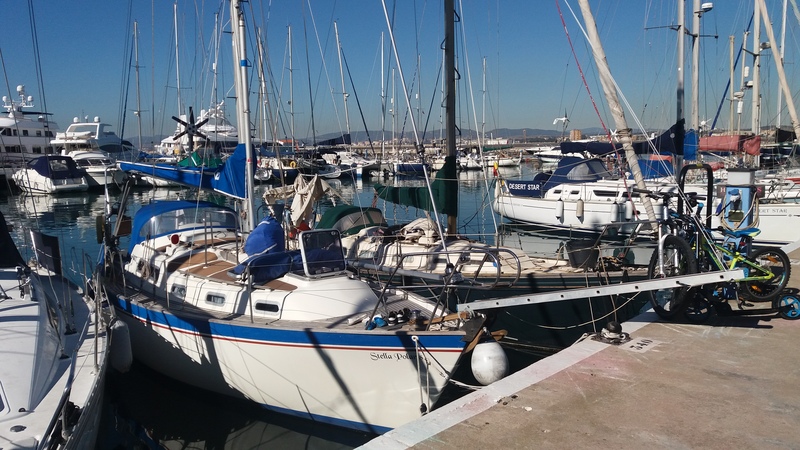 In this season we sailed total of 2864 nautical miles from Helsinki, Finland, to Gibraltar. 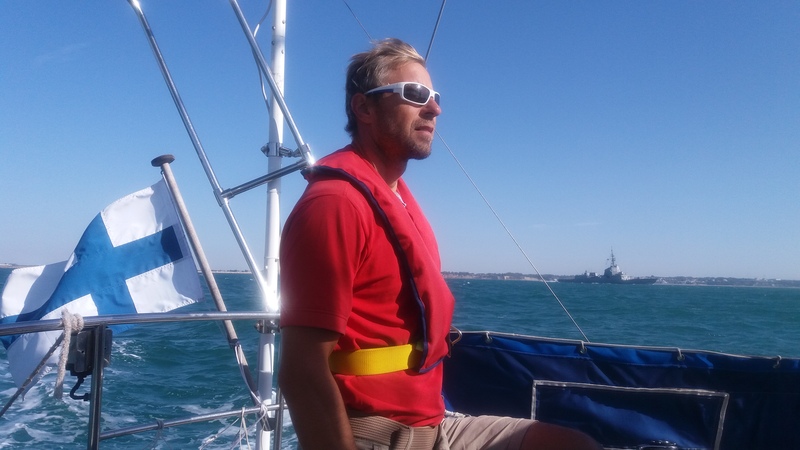 To follow the whole journey step by step, see also previous blog posts Sailing route from Finland to Kiel canal and Sailing route from Germany to Atlantic Spain. 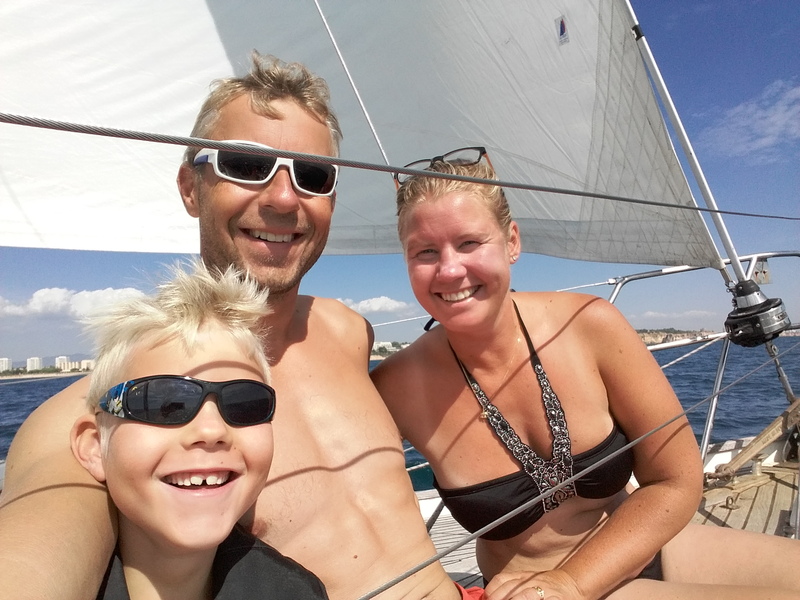 I am thankful for the challenging but wonderful sailing season we had in 2016 and already look forward to new sailing adventures that we will start in few weeks time! This entry was tagged 2016, Atlantic Spain, Route planning, sailing, sailing Galicia, sailing in Algarve, sailing in Portugal, Sailing in Spain, Sailing route map, Sailing West Europe. Bookmark the permalink. Great read guys, we tried to make a comment in your blog site, not sure if it worked. Looking forward to sharing some sailing time with you next summer.